This is a long reach Sewing Machine Needle Threader which is ideal for threading needles in those machines where the needle is not so easy to reach. 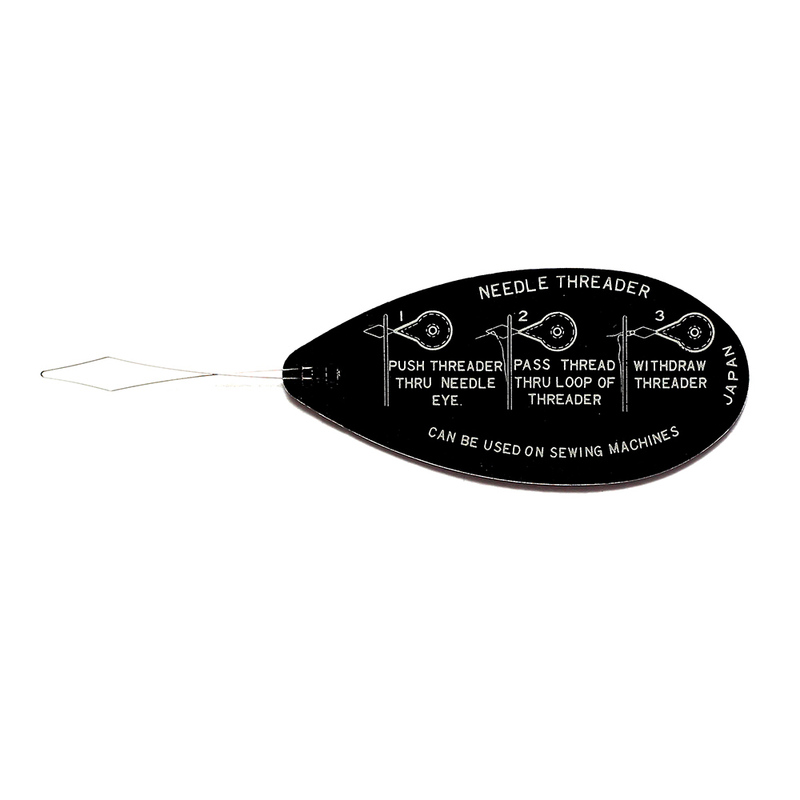 This Sewing Machine Needle Threader is available to purchase either as a single threader or in bulk quantities of a pack of 10. It is an essential accessory and tool for any work room. You can never have too many needle threaders!